IBPS PO prelims 2018: Institute of Banking Personnel Selection is scheduled to conduct the preliminary examination for recruitment to the posts of Probationary Officers on October 13, 14, 20 and 21, the admit cards of which is available for download till October 14, 2018. Online mock tests: Do not try to attempt any new topic at the last moment. It will only create confusion and make you nervous. If you want to revise or check your preparation for the last time, just attempt one or two mock tests. They are the best in giving you a detailed result of where you stand along with highlighting your strong and weak points. This will give you enough confidence to sit for the final examination. Time management: It is very important for you to divide your time frame for each topic in the examination hall. Don’t ponder upon one question for a long time. Maintaining speed: Speed and accuracy are vital for good performance. Ensure that your calculation speed while answering data interpretation and logical reasoning is apt. Knowing your calculations and tables do go a long way in helping you achieve better results. Call letter: It is mandatory for the candidates to carry their call letter at the examination centre. It will contain details such as examination venue, exam duration, roll number, name and other information. Candidates should keep in mind that if they fail to carry the same, they will not be allowed to enter the examination hall in any case. 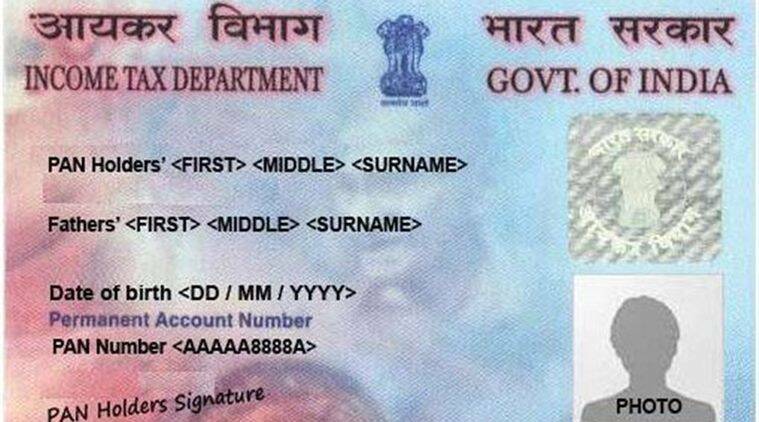 Identity proof: Candidates also have to bring one photo identity proof such as passport/Aadhaar/ PAN card/ driving license/ voter’s Id card/ bank passbook with duly attested photograph/identity card issued by school or college/gazetted officer in the official letterhead in original as well as a self-attested photocopy thereof. The same should be submitted along with the call letter to the invigilators. Items banned: There are few items which are not allowed inside the hall such as mobile phones, pagers or any other communication devices. Carrying the same will lead to disqualification of the candidates.